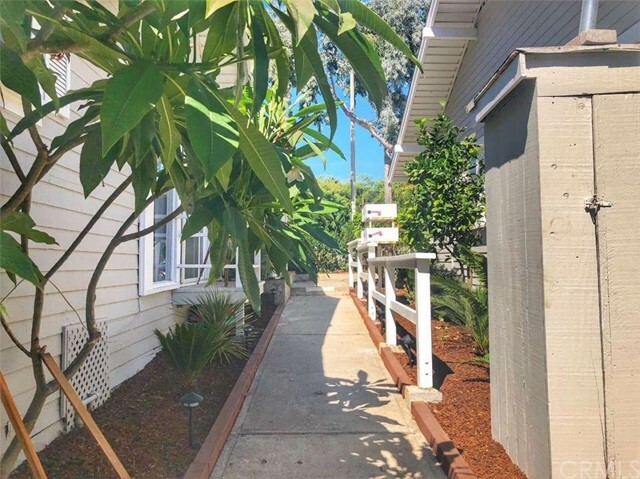 We are pleased to present an eight unit multi-family/retail cottage community located in one of the premier coastal communities of Southern California, Laguna Beach, CA. 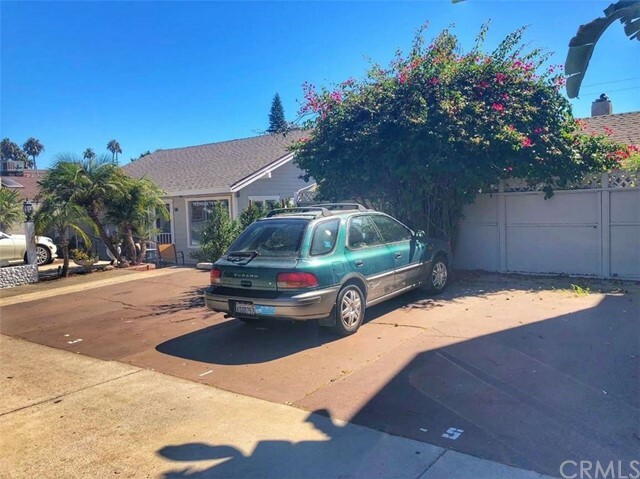 Located in the heart of North Laguna, right on N. Coast Hwy, the subject property was originally built in 1920, and consists of approximately 3,589 square feet on approximately a quarter of an acre lot. 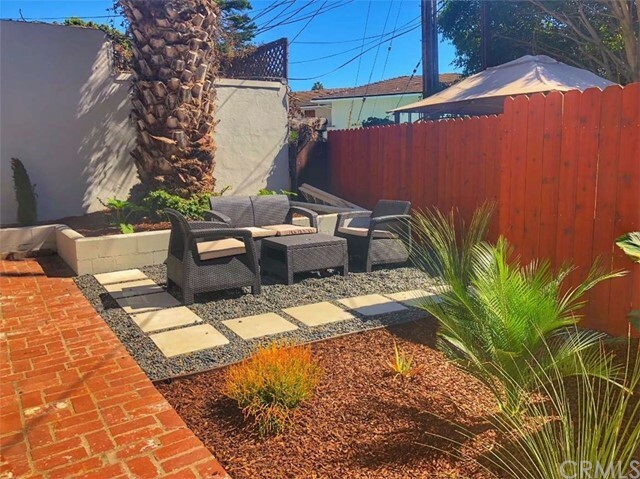 The building consists of 3 studio units, 3 one-bedroom / one-bathroom units, 1 two-bedroom / one-bathroom unit with a storefront retail space and a three-bedroom / one-bathroom detached cottage. 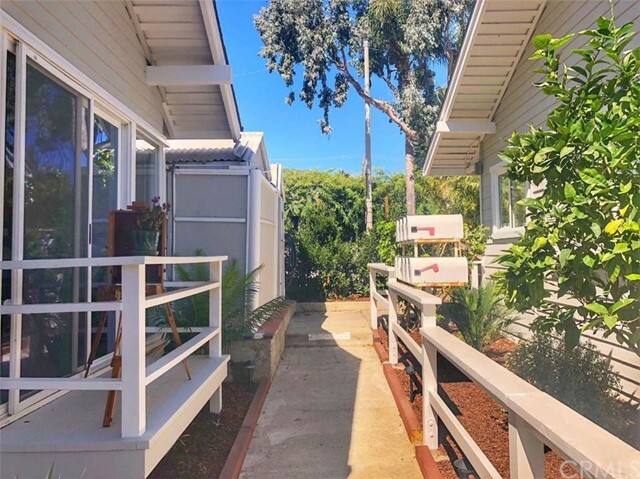 The property is located on the Ocean side of N. Coast Hwy, just steps from Main Beach, Heisler Park, and world-famous Diver's Cove. Furthermore, with a "Walk Score" of 82, this location is deemed to be "very walkable" where most errands can be accomplished on foot. The tenants benefit from the many restaurants, shops, art galleries and various other entertainment options all within a short walk from the property. 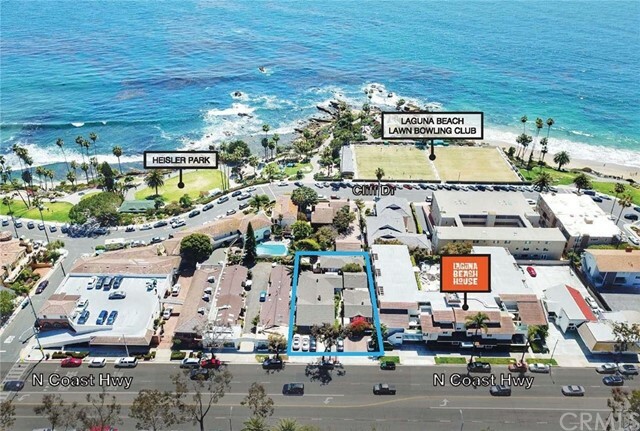 This an absolutely incredible opportunity to acquire a true pride of ownership mixed-use asset in one of the most premier locations in all of Southern California, and would make a fantastic addition to any investor's portfolio.